I love Braveyoung. I loved them when they were Giant, but what they've done as Braveyoung far surpasses their earlier projects as you can plainly hear when listening to We Are Lonely Animals. This is a new-ish single they just released and my is it radiant. 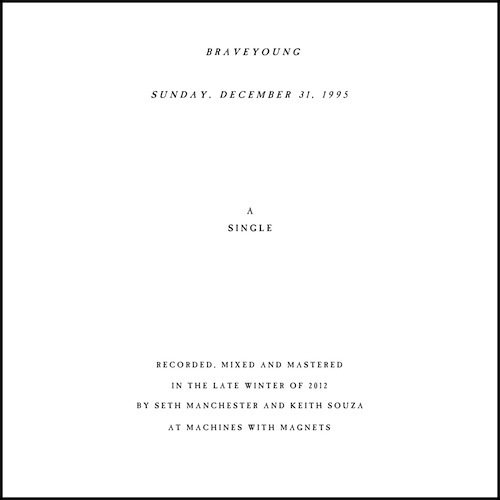 Braveyoung have definitely blown my expectations away with this, not that I would have reason to be apprehensive because these guys are creating some of the best minimal, angelic, sometimes depressing post-rock right now. It's just that in any case a single usually doesn't spark much excitement for me. Sunday, December 31, 1995 is definitely a shining exception. Released in the hope of raising money for their next (and quite haunting) EP Will The Dust Praise You this is a very rich, warm and loud six minute sunrise over snowy mountain peaks. The initial rise of clean reverb and cycling bass, noise, and cymbals leads to an eruption of life-affirming upbeat horn-like blasts from the guitar; fuzzy and thick as it's modulates slightly. The drop off comes quickly and a final noisy build begins which is even more beautiful than the last; the end however is more coarse and disturbing. Braveyoung have unleashed a gem, mighty and impressive, perfect length and absolutely bursting with feeling. It envelops you in an atmosphere of triumph that lifts you off the ground towards the sun. we have posted a previously unreleased piece of music titled “Sunday, December 31, 1995″ for download on our official bandcamp page. we are doing a pay what you want in hopes that you find it worth a few rupees. all proceeds go directly to helping fund the self release of our forthcoming EP titled “Will The Dust Praise You” (scroll down to listen to the streaming EP). obivously more than anything we want you to have this, and listen to it, and share it. so go get it. 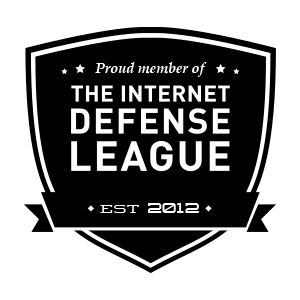 It is pay what you want so you can get it for free, but I encourage you to support these guys. Even if you do get it for free share the bandcamp link around. I want to see the EP released and if you've listened to it too you probably do too.